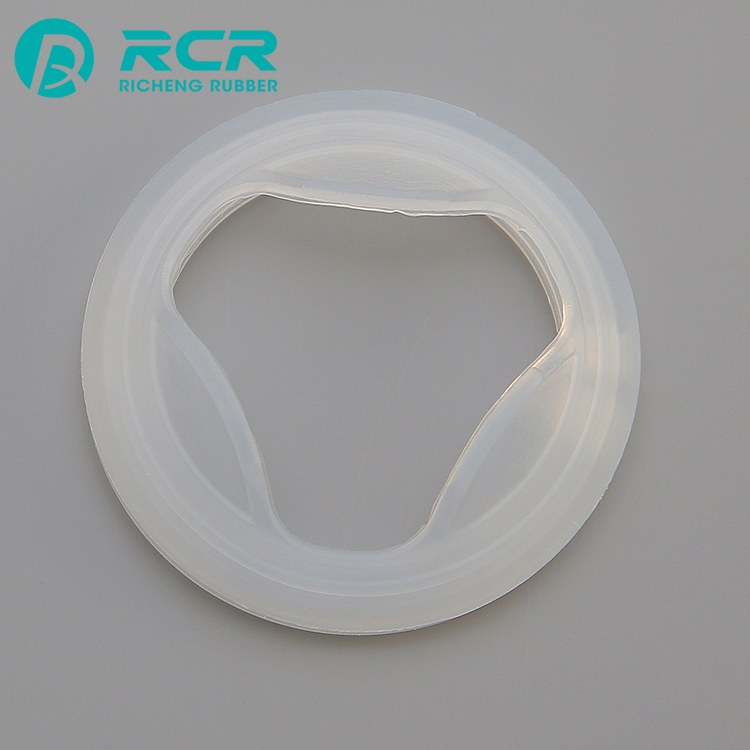 Performance high and low temperature resistant, ozone resistant, aging resistant,weather resistant.property, anti-toxic, good air-permeable, etc. 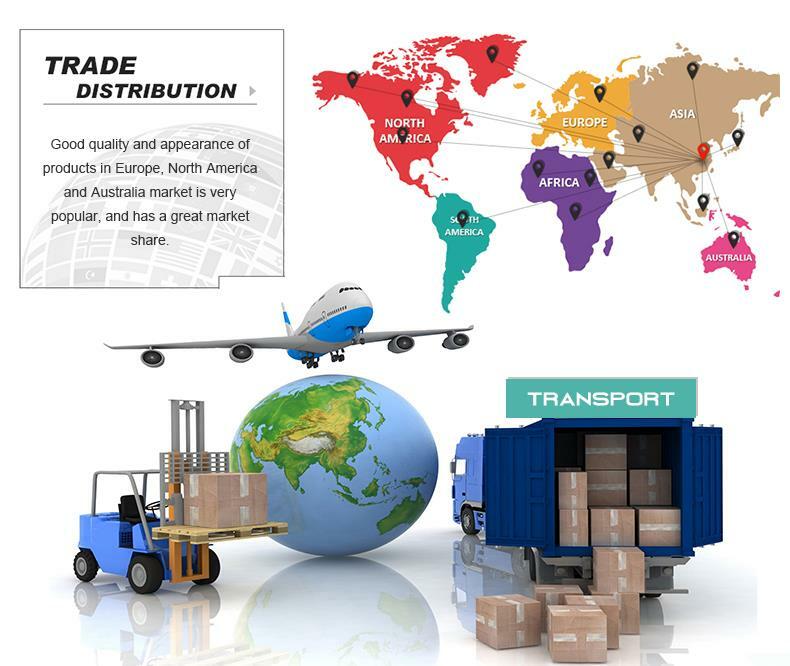 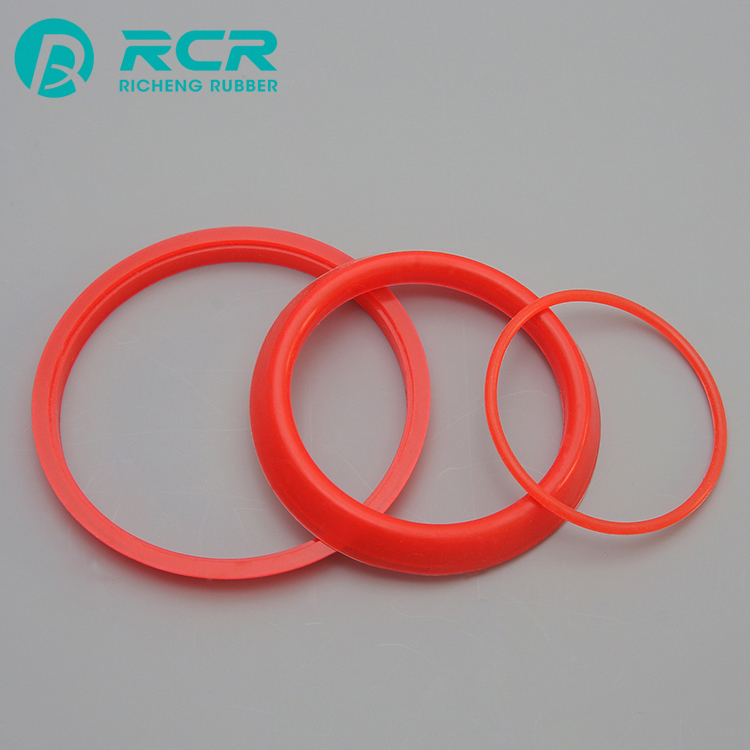 Silicone rubber, a kind of polymer material, is featured with nontoxicity, environment-friendliness, high-and low-temperature resistance, ageing resistance,weather resistance. 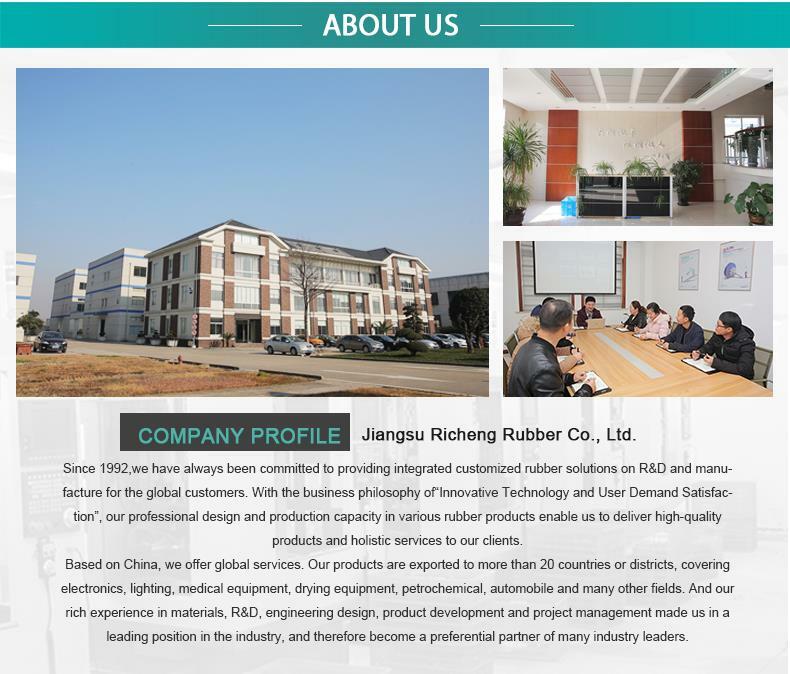 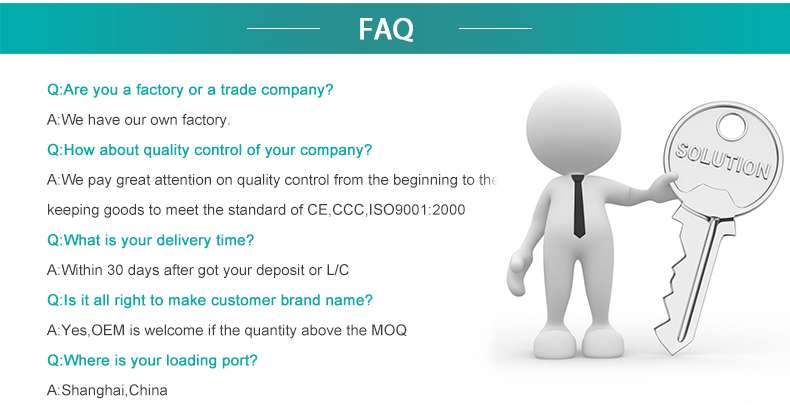 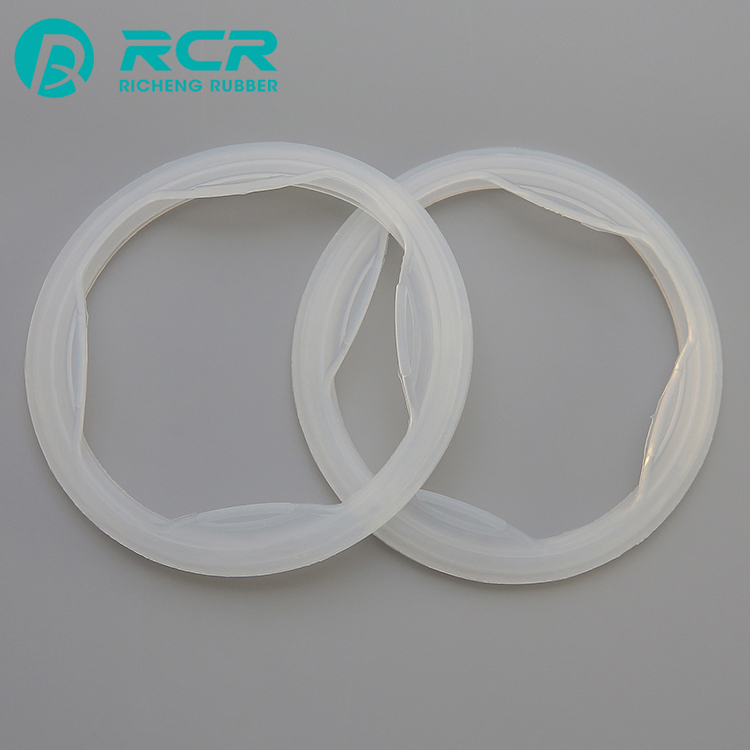 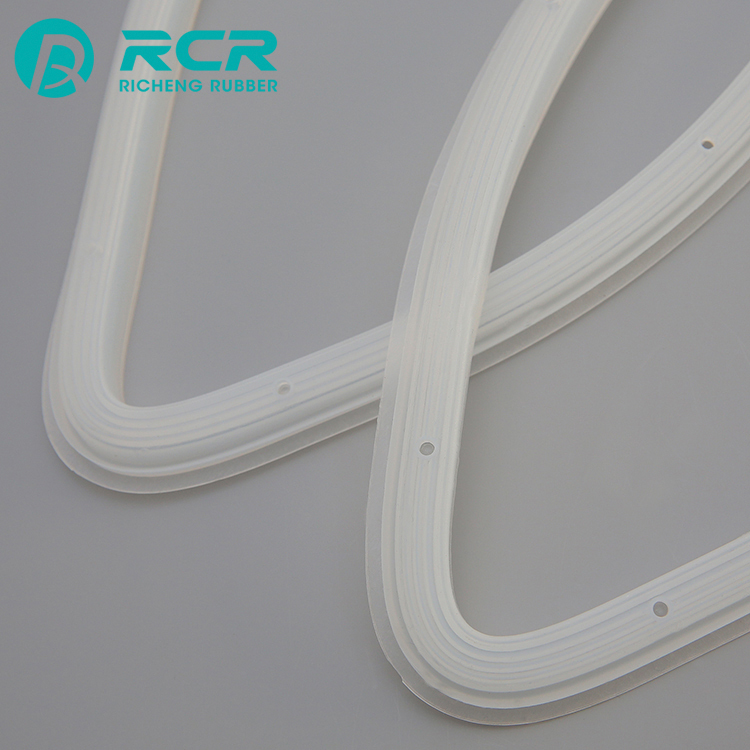 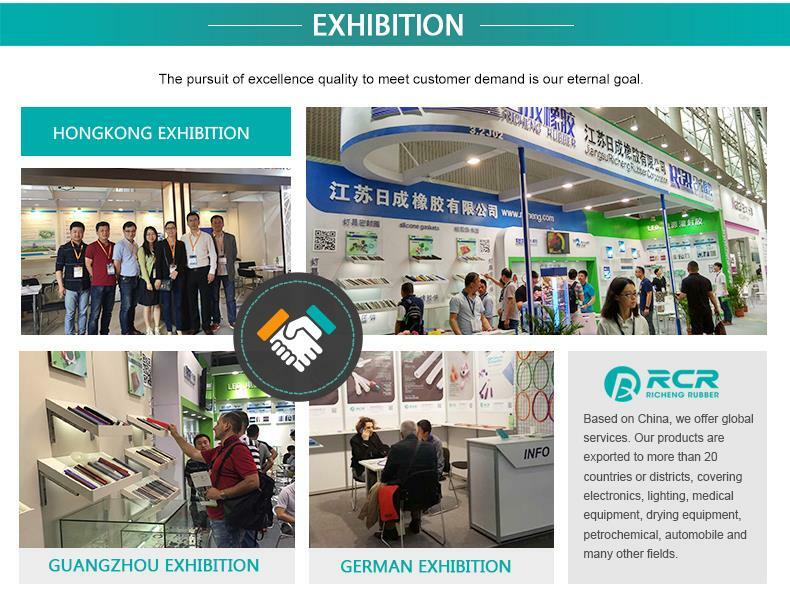 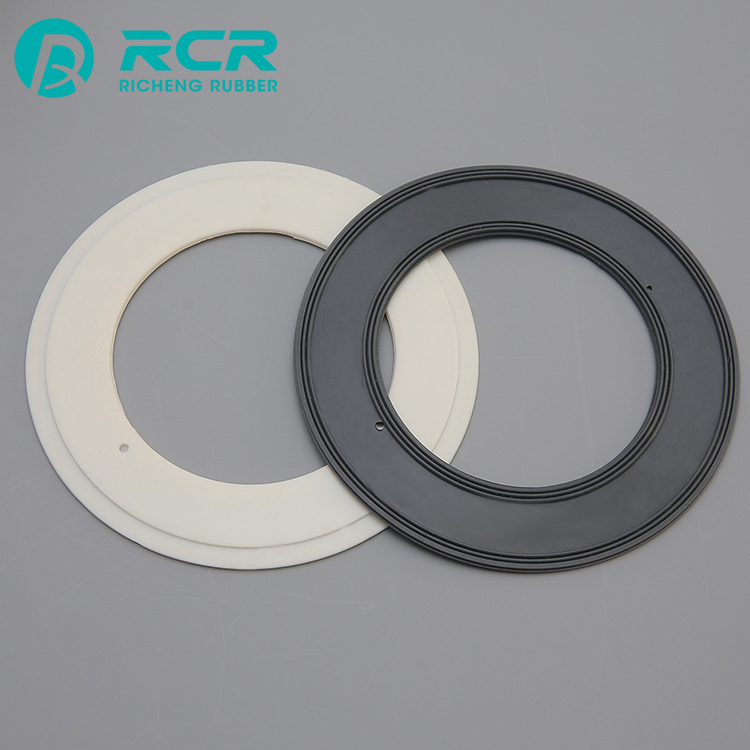 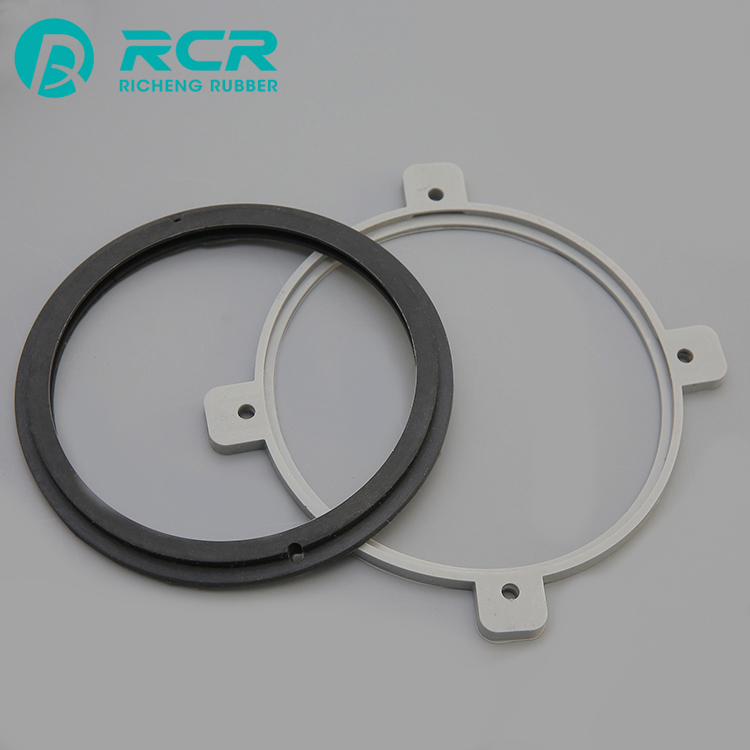 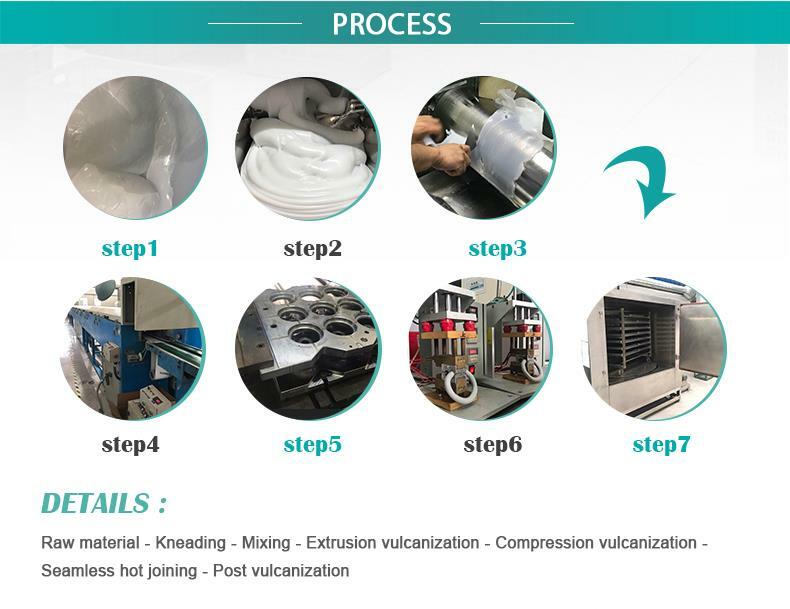 Our company is engaged in customized production of all kinds of silicone rubber sealing strips in U-type,P-type, E-type,D-type,L-type and other irregular type, with the sealing performance meeting the sealing requirements of all kinds of electronic appliances and lighting equipment.